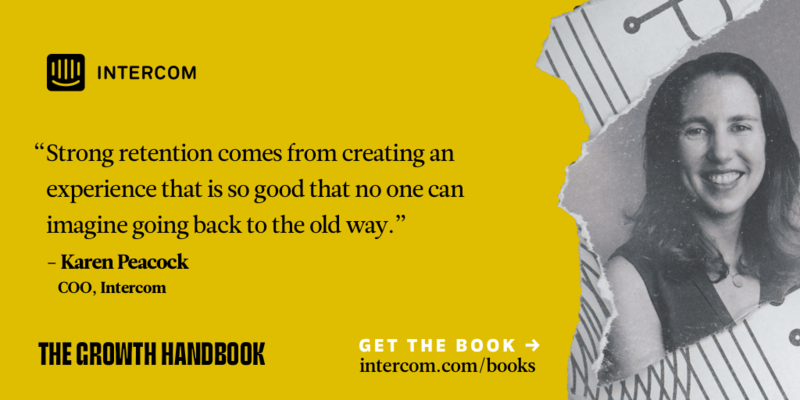 We’ve just launched our latest book, The Growth Handbook. If there’s one perennial problem all businesses face, it’s this: how do we grow? Whether you’re at an early stage startup contemplating life after the TechCrunch bump, or a more mature business with many millions in ARR, your company’s survival depends on finding a sustainable answer. Perhaps you’re acquiring customers but they’re not sticking around. Maybe you don’t understand what metrics you should be tracking. Or it could be that you’ve found product market fit but are struggling with getting pricing right. There aren’t silver bullets or one size fits all answers to any of these common growth hurdles, but we can still learn a great deal from those who’ve ran the course before us. Available in PDF, Kindle or epub format, this book should be the first point in your journey to learn more about growth, not the last. We don’t pretend to have all (or even most) of the answers, nor are all of our ideas applicable in all situations. But by learning from those who’ve already cracked some of growth’s hardest problems, we can answer that all-important question: how do we grow, with more confidence and certainty? Grab your free copy of The Growth Handbook today, and best of luck on your own growth journey.